Welcome to Isanti Rental Inc.
Isanti Rental is a locally owned, independant, equipment and party rental company located in Isanti, Mn. 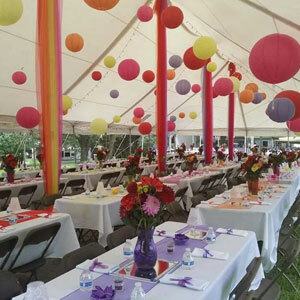 We are a one stop source for all your projects and offer a wide selection of tents, party and special event supplies. 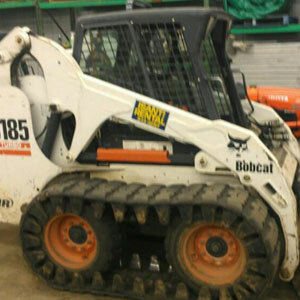 When you need equipment rental services, you can depend on Isanti Rental to deliver. We Offer the most complete line of rental equipment in the Cambridge-Isanti and surrounding areas and excellent customer service to ensure that your needs are met and exceeded. 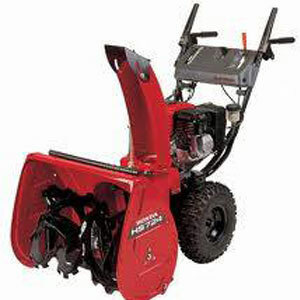 In addition to rental services, we also offer small engine repair, and a large selection of used equipment for sale. For purchase options, please contact us by telephone or email. When you need rental equipment you can depend on, choose Isanti Rental. 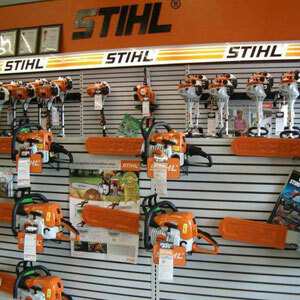 Isanti Rental is also an Authorized STIHL Dealer. Please take a moment to browse through our website to learn more about what Isanti Rental can do for you. “Tracy was great to work with and very responsive to phone calls/inquiries! They delivered on Wed. and picked up on Tuesday which was wonderful for setting up our wedding tables (décor) and clean up, we did not have to rush on either side of the wedding! The delivery and pick up was very smooth and on time! Tracy even had to hunt down an extra tent for us at the last minute due to additional guests! Would recommend them for any event!" “We had an outdoor wedding which required a lot of rental items. They came out on the Wednesday prior to the wedding to set up the tent and left all of the chairs, tables, etc. I appreciate everything that they did, and they were all very friendly!